The Winter season is a time for many things: skiing, drinking hot cocoa, sledding, watching holiday movies, and, our favorite, desserts. Whether you prefer to eat your desserts in a restaurant, take some with you to-go, or make homemade treats, Littleton has an abundance of options to satisfy that sweet tooth (like the brand new bakery that opened downtown). All day long Littleton’s small businesses are freshly baking breakfast pastries and fresh bread, pop tarts, cakes, cookies, macarons, cream puffs, and a whole lot more! Find out what’s Chutters approved, and how you can take a piece of downtown Littleton home with you. Pictured Below: Crumb Bar Pies, Littleton, NH. As you may know by now, Littleton is locally known for the food. 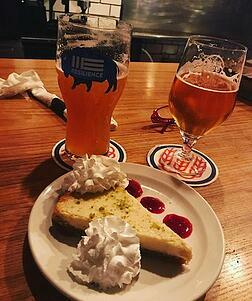 The town offers a local brewery, pizza delivery options, Thai, Chinese, French, and American classics to name a few. 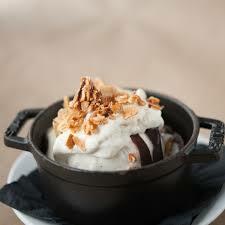 Not only do guests love the lunch/dinner food at these restaurants, the desserts are also to die for. A lot of the restaurants in town don’t have a standard dessert menu because they either decide on a dessert to bake that day, or they order desserts from local bakeries to serve. That being said, there are a handful of restaurants downtown with a standard selection of local favorites. From the fried ice cream at Chang Thai, to the occasionally offered bread pudding with bacon at Schilling Beer Co, there are some truly impressive desserts! In addition to some stellar dine-in dessert options, we have some pastries to bring home and remember us by! 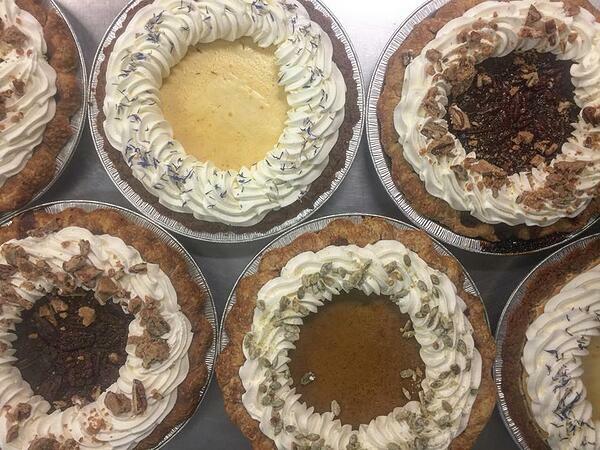 The French Sisters Bakery is your traditional bakery that has lived in Littleton for quite some time and creates the desserts for a lot of restaurants in town. Crumb Bar just opened in December of 2018 and has been supported by the community since the owner began selling her famous pastries at Littleton’s farmers market. 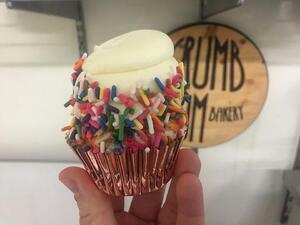 Crumb Bar is a unique bakery that aims to bring big city taste to a small mountain town. Every day they bake desserts such as homemade pop tart pastries and impressively decorated cakes. Chutters is another great takeout dessert option right on Main Street. 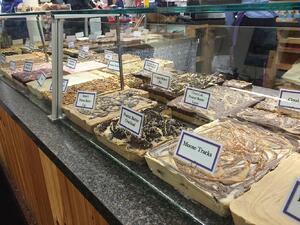 Aside from the counter candy, Chutters also sells several flavors of homemade fudge and truffles! Ever had moose tracks or oreo fudge? We didn’t think so. 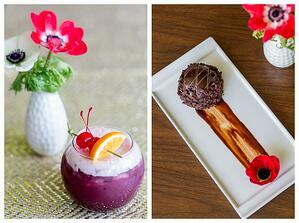 Bring a box of either of these delicious desserts home and enjoy all week long! We’re a sucker for a good homemade dessert. Try remaking some of your favorite Littleton desserts back at home! Chutters, in addition to selling the perfect candy additions to your desserts, also sells Polly’s famous pancake mix, local maple syrup, handmade candy, and more. Support your local small business and make a killer dessert with our top of the line ingredients. Good luck! No matter how you do dessert, we can all agree that dessert is sweet. Dine-in, take-out , or homemade, it is all delicious. 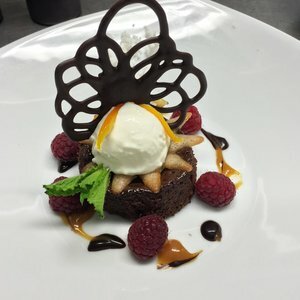 Visit Littleton soon to try these amazing desserts and don’t forget to stop into Chutters to make some of these recipes for friends and family back at home. If you'd like to get updates on more blog posts about Littleton, subscribe to our newsletter!